After an eventful opening week, we have one thing on our minds: baseball. Major League Baseball dates back to the Civil War era and has had a tremendous influence on millions of people’s lives during it’s time. There have been so many breathtaking moments that have defined sports history, but the top five moments below really stand out. Many agree that the integration of baseball with the addition of Jackie Robinson was a moment that not only impacted the sport, but also society as a whole. Robinson bravely joined the Dodgers in 1947 (eight years before the beginning of the Civil Rights Movement) and he faced the crowds and racism with courage and confidence. Robinson was a key player in the Dodgers’ World Series win in 1955, and he is now included in the Hall of Fame. From May 15 to June 16 in 1941, DiMaggio hit in 56 straight games and he didn’t just hit, he hit well..really well. He batted .408 during the streak, slugged .717, hit 15 homers and 16 doubles. Even after the 56 game streak was broken he went on to hit in 17 more games safely, a remarkable feat. Since 1941, no other player has gotten within single digits of his record. New York Giants outfielder Bobby Thomson hit a homerun off Dodgers pitcher Ralph Branca to win the National League Pennant. The phrase shot heard around the world came from a poem “Concord Hymn” by Ralph Waldo Emerson and was likely used due to the high number of U.S. servicemen who listened to the game on Armed Forces Radio while stationed in Korea. Joe Carter secured the World Series win for the Jays in 1993 by hitting a home run off Phillies pitcher Mitch Williams. Joe’s home run is still remembered today in Canada as one of the best moments in Toronto’s sports history. 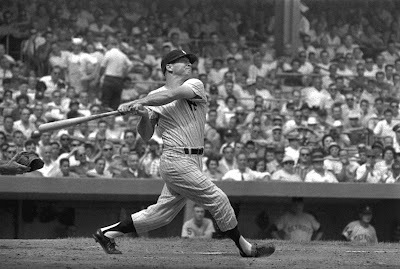 On May 14, 1967 Mickey Mantle hit his 500th home run at Yankee stadium and for a generation of fans that idolized him, each big hit holds a special place. 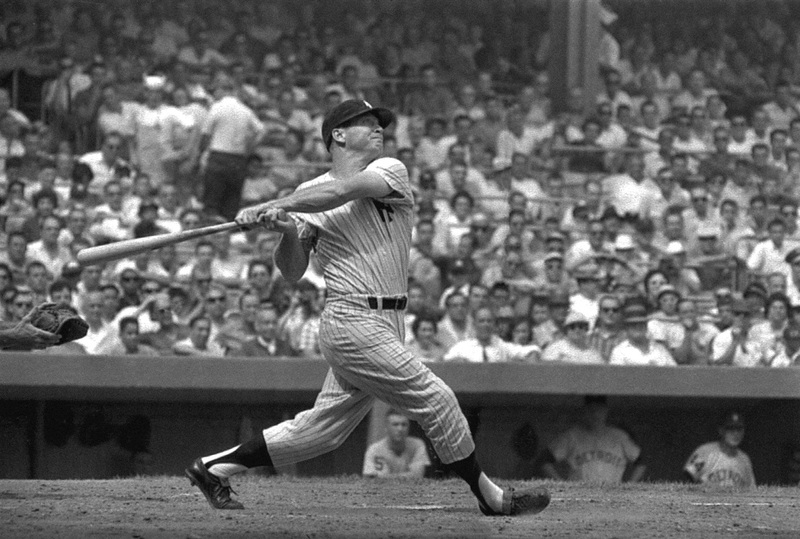 When this legendary play baller reached the 500-home run milestone he was among only the very best of the best. Now that Mickey has retired he stands third on the all-time list. Are you going to deliver the next greatest moment in baseball history? Stay safe while you play ball with our top of the line baseball protective gear.